You’re invited! 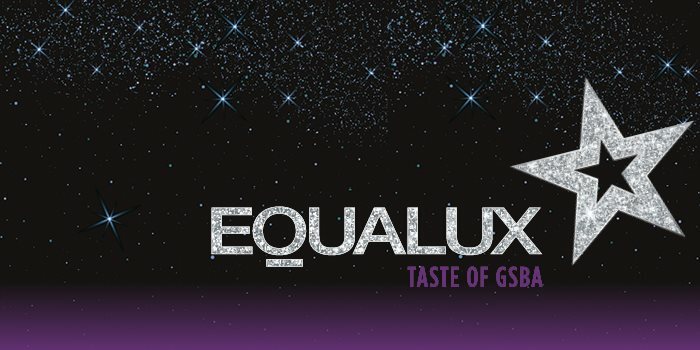 Shine like a star in a galaxy of supporters at EQUALUX: TASTE of GSBA on Saturday, November 17, 2018. This event benefits the GSBA Scholarship Fund, the longest-running LGBTQ scholarship fund in the nation.